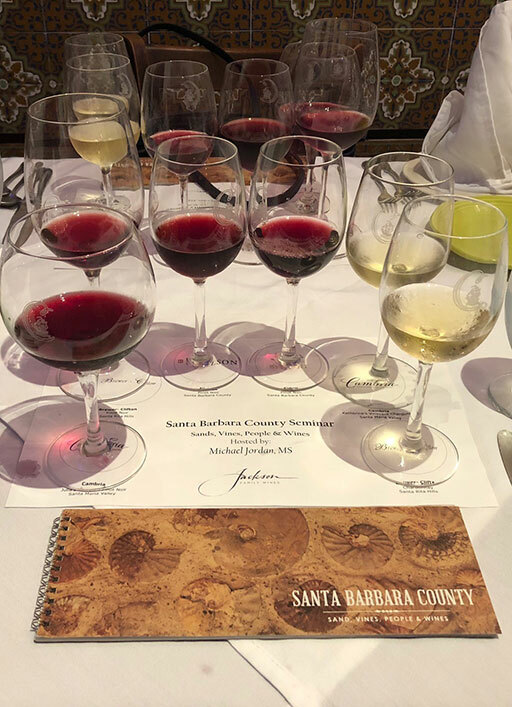 Take a delicious deep dive into one of the most unique wine regions in California: Santa Barbara County. Master Sommelier Michael Jordan bio, Director of Global Key Accounts for Jackson Family Wines will host this most informative seminar. 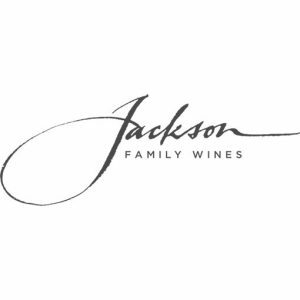 Taste 6 amazing wines selected from the Jackson Family Wine Collection, perfectly paired with four 100% organic world-class cheeses.